The Hudson Valley is a destination with each winery having it's own vibe and story. Our tours give you a tasting experience but also show off the unique charm of the area. 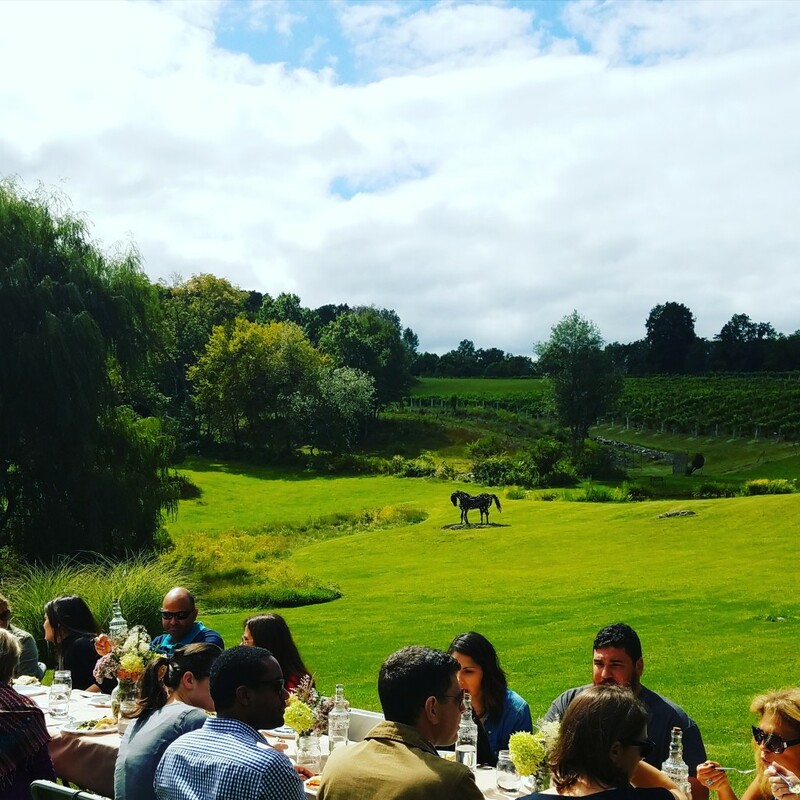 Well take you through the scenic Hudson Valley to visit small towns, sample wine of the region paired with local cheeses. Take in the farm stands, and picturesque farms scattered between our visits to the wineries. Be sure to bring your camera on this unforgettable day in the heart of the Hudson Valley.